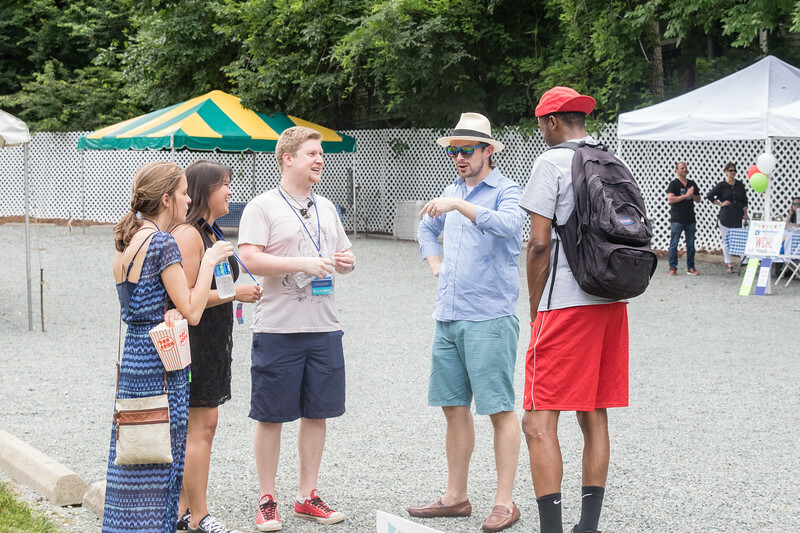 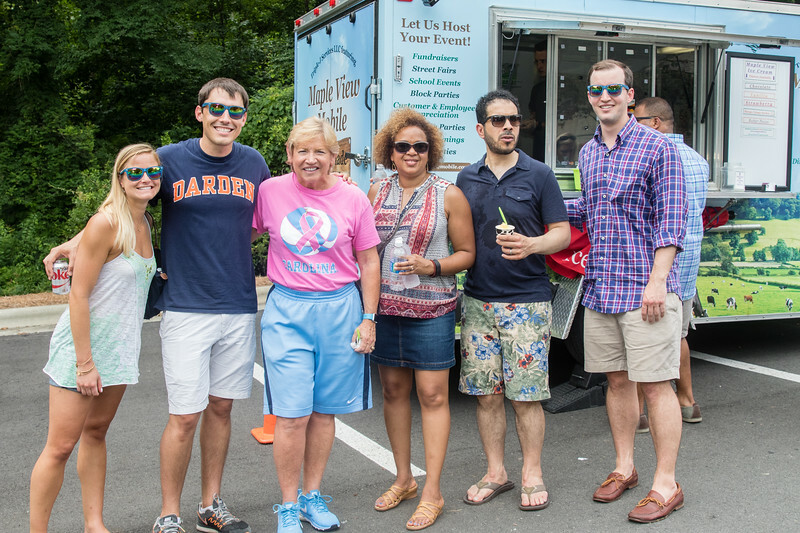 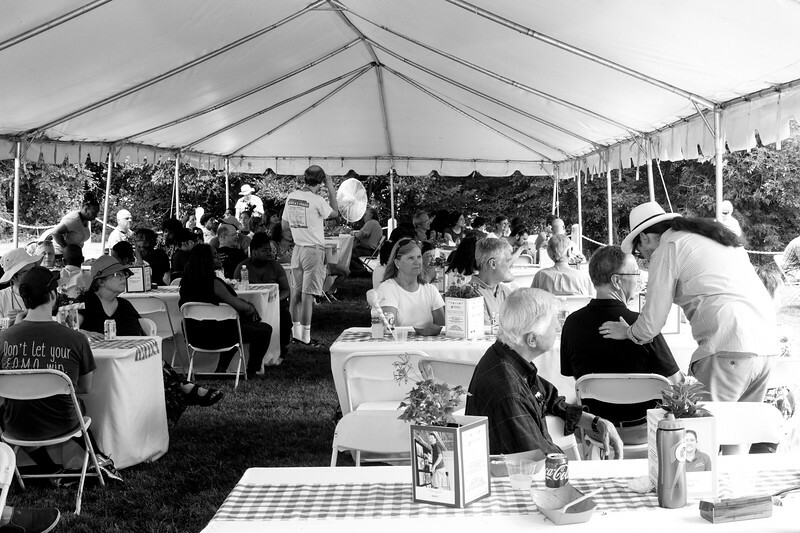 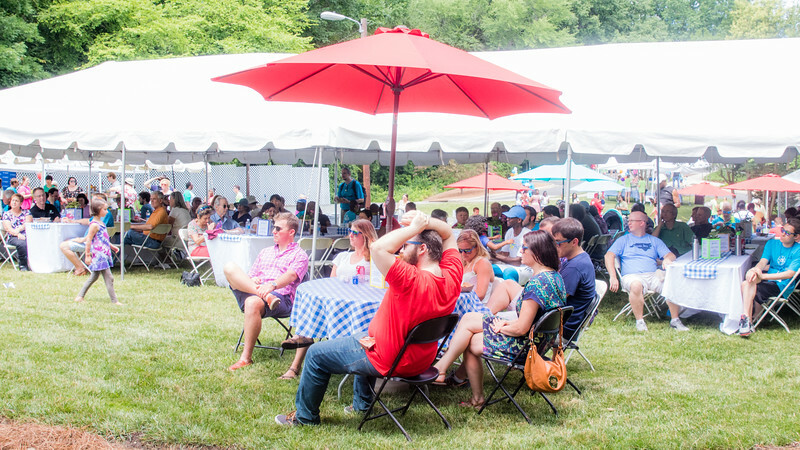 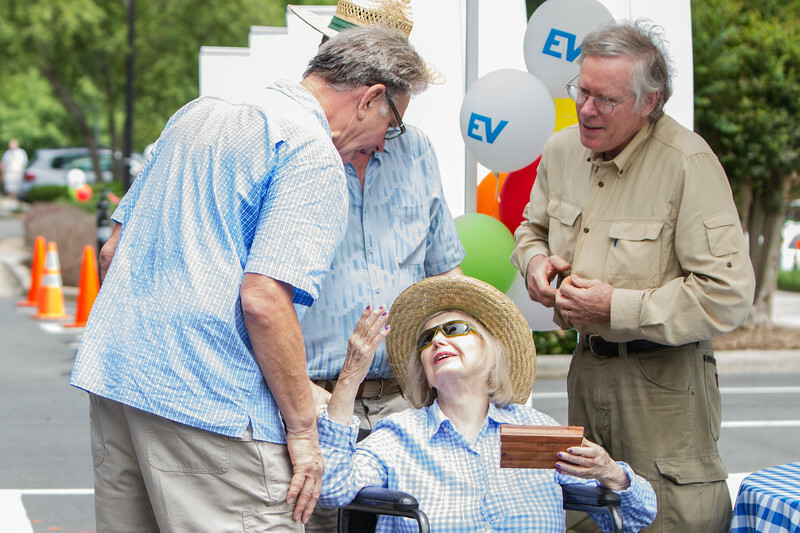 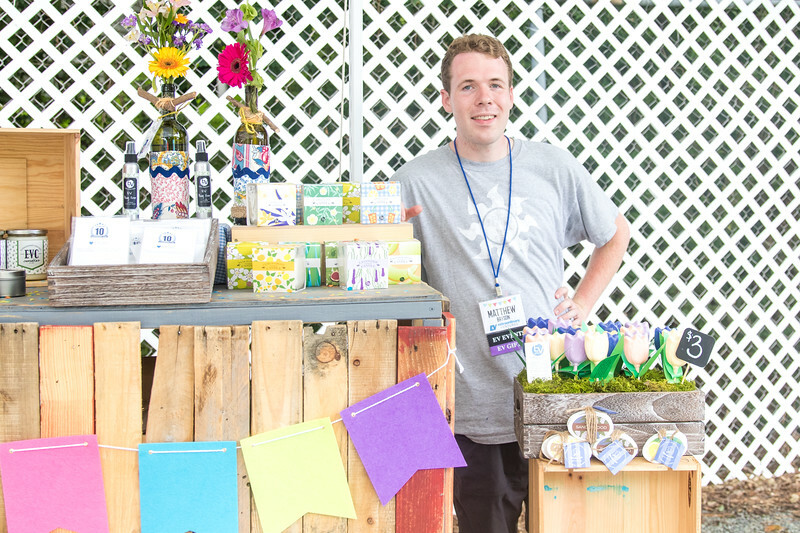 A great way to bring your team together is through the old-timey company picnic. 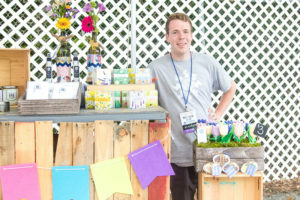 It’s so old- it’s new and a very affordable way to reward and inspire the people who make things happen in your business. The Event Center is a great place right here in town to hold your company fun-day or combination fun-day and retreat and we have everything you need to make this happen. 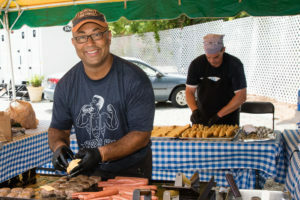 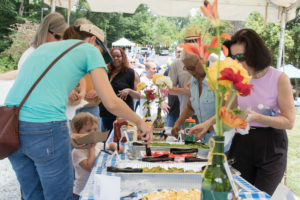 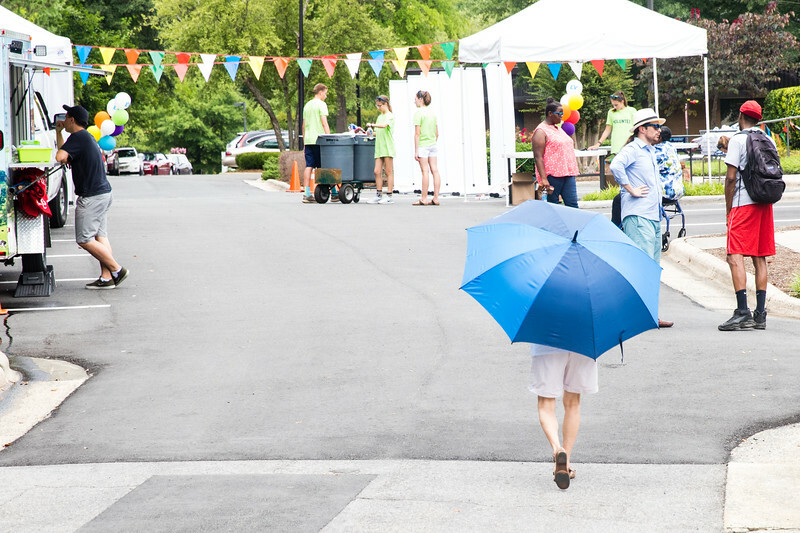 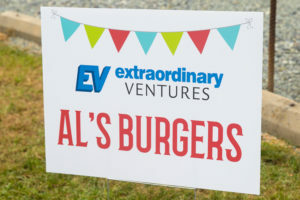 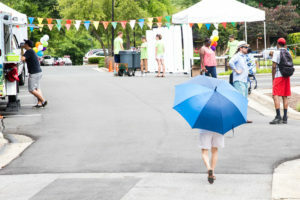 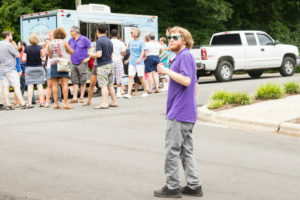 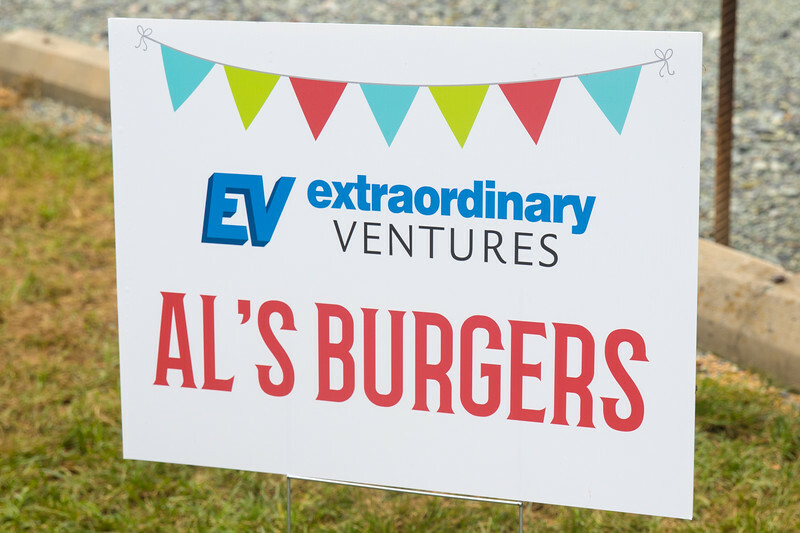 We just celebrated our own 10 year anniversary here on June 24 with a basketball game, Al’s burgers cooked here on-site, Mapleview ice cream served from their truck, and the perfect summer sounds of the Big Fat Gap bluegrass band. 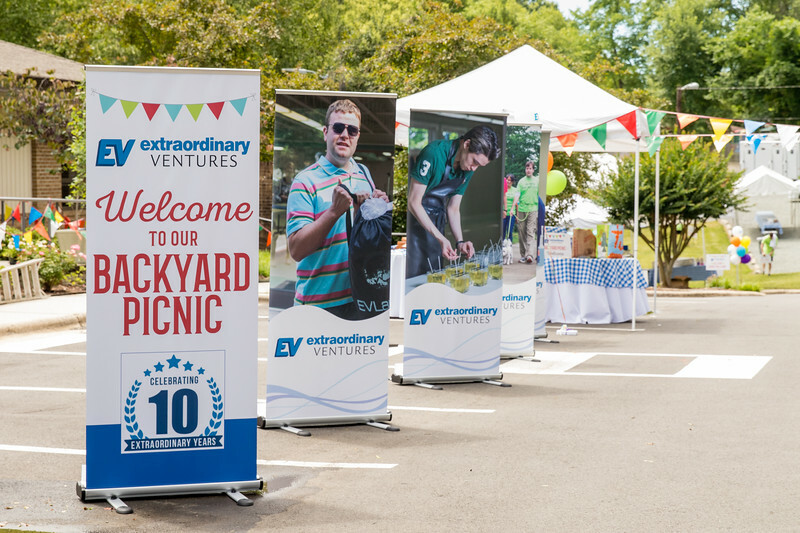 Call us to get a tour and learn how we can help you celebrate all those fantastic people who work for you!